By Dustin Cabeal Episode 13. We're on to our #4's of our Top Five list. In case you forgot, we're doing a top five list one episode at a time. 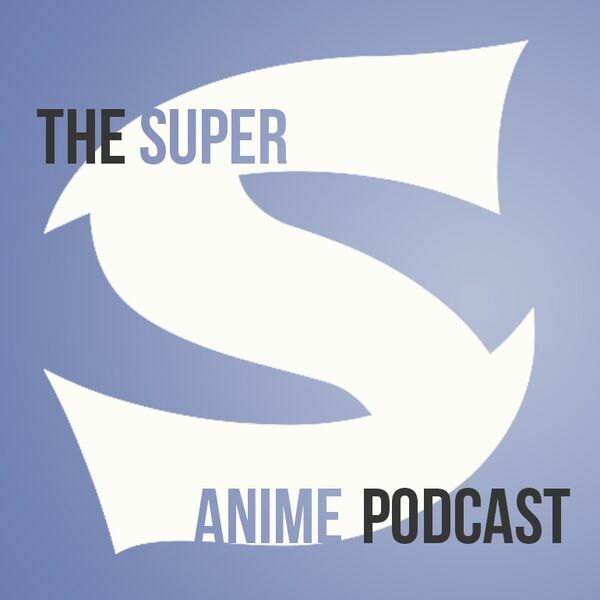 That doesn't stop us from talking about a lot of new anime as the fall season has started. Find out what we're talking about by reading below!